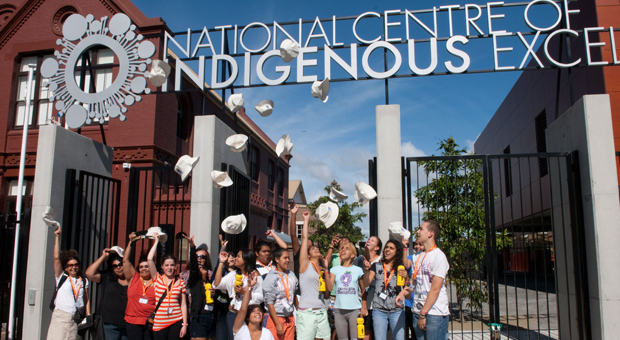 The Redfern Community Centre, a focus for Aboriginal social and cultural activities in Sydney, is located in a refurbished former factory on The Block. It is surrounded by a landscaped park which is used for recreation and functions. 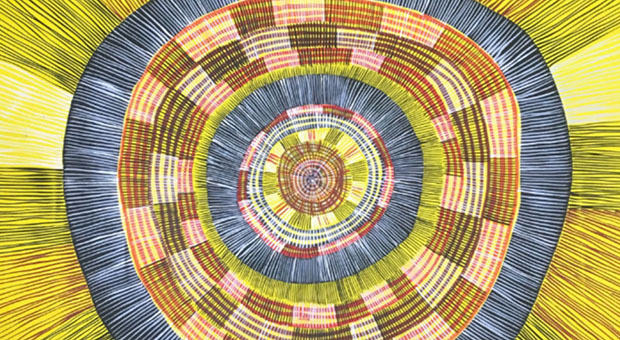 Local Aboriginal elder, Auntie Joyce Ingram, cut the ribbon when the building was opened in March 2004 by NSW Governor Marie Bashir. 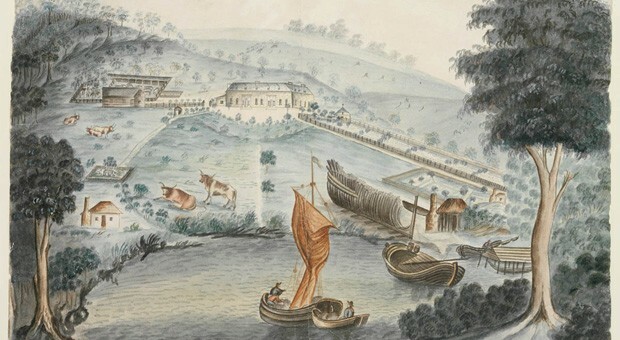 Community groups involved in negotiations to establish the community centre for the local area included the Redfern Residents for Reconciliation, the Redfern Aboriginal Corporation, the Settlement, Renew, and the Chippendale Residents Wilson Bros Factory Site Action Group. 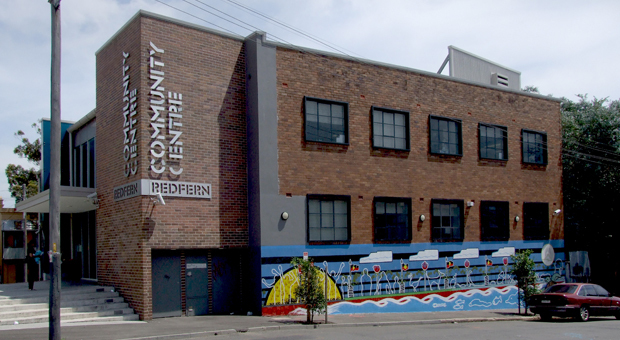 If you are interested in visiting or hiring Redfern Community Centre, please visit the City’s website for more information. 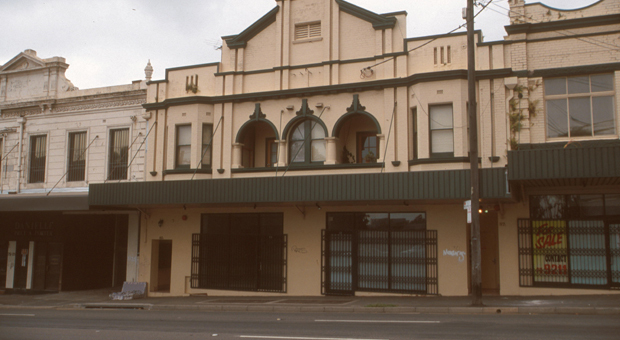 You can contact Redfern Community Centre via email at redferncc@cityofsydney.nsw.gov.au and via phone on 02 9288 5713.